At that early point in your child’s life ALL you want to do is stop the clock. So I help families preserve their favorite memories through the magic of photography and filmmaking. Together, my clients and I create gorgeous family heirlooms that tell their family’s story. It’s my passion to produce works of art in a timeless, documentary style that can be enjoyed and passed down for generations to come. In addition to newborn photography and videography I also offer lifestyle family photography and maternity photography. Keep scrolling or visit the “Work With Me” page to learn more about how exactly I work with my clients. I graduated from Skidmore College in 2008 with a major in Fine Arts. My first introduction to the photography world was in Paris in 2007 learning street photography and developing prints in the dark room. I don’t have kids YET but I love hanging out with my two baby nephews and visiting my baby cousin down in Florida. Schedule a free 20 minute consultation to find out how Newborn Documentaries can help preserve your family’s story. Congratulations! This chapter of your life is such an exciting time! Soon there will be a new addition to your family and your whole life will change. There is absolutely nothing like feeling those tiny little fingers wrapping around yours. And the sweet smell of your baby’s soft head as you rock them to sleep is like heaven on earth. You will never, ever feel anything like indescribable joy of bringing your little one into the world. And you will get so much pleasure out of those first 2 weeks as you bond together. Sadly, what you’ve realized is that this amazing time will be over in just a matter of days. Babies do grow (and quickly!). 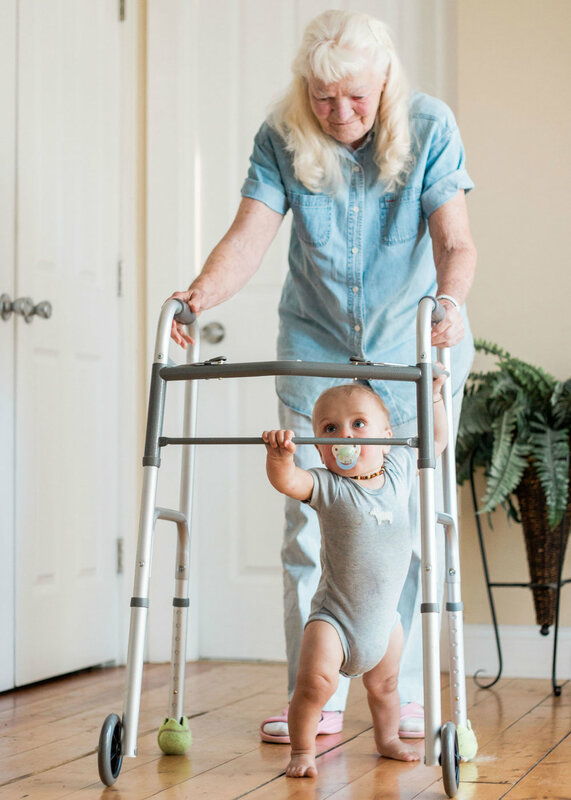 There’s such a short window of time before your baby won’t fit in the crook of your arm anymore. BUT you can still preserve the memories! Even when your foggy, postpartum brain doesn’t remember it completely you will still have your pictures to look back on. That way you’ll never forget how elated you felt to hold your newborn baby in your arms. This is where I come in. 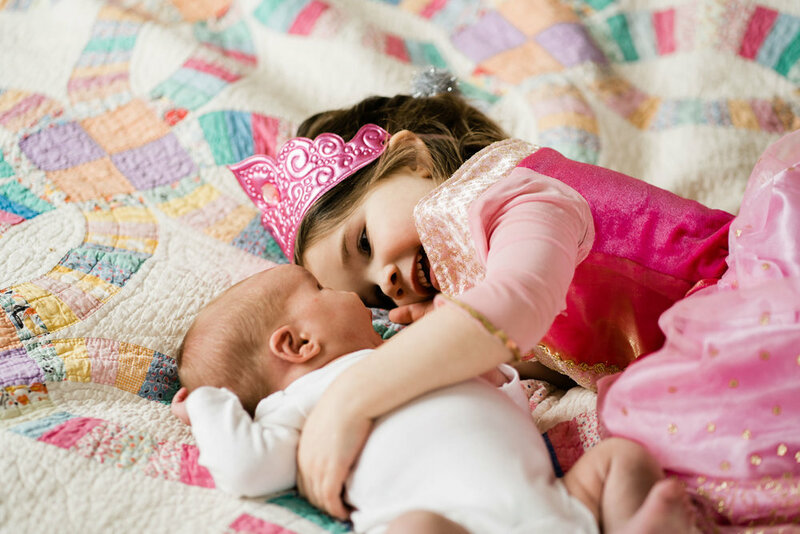 I love helping families like yours freeze these precious moments in time. 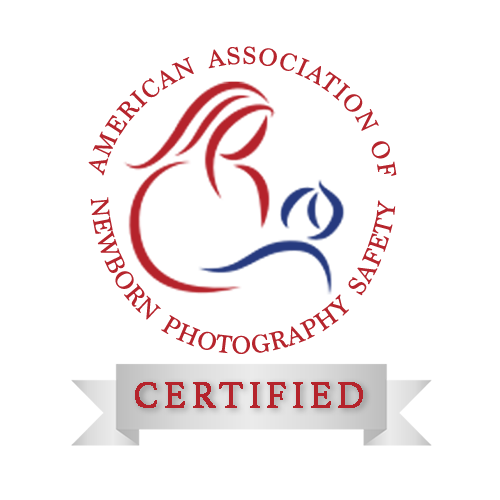 It’s my honor to work with you to capture the joy and celebration of your new baby. To get you the results you are looking for I harness decades of experience and formal training to create true works of art for your family. But let’s face it. Good craftsmanship is not enough. You don’t just want pretty photos. You want your family’s story to be told. When we work together I make sure to artfully capture the beauty of real memories. Not the fake stuff. In my signature Newborn Documentaries package I help you to get pictures to put up on display around your home forever. These photos will make you smile each day, you can share them with family and they will become treasured heirlooms in the future. All of my packages include both digitals and table top sized professional prints. Because the prints have a nice white border they will look amazing in any frame without extra effort. You can order a frame off Amazon and easily pop in your print to have your heirloom ready in just a couple of days. And you KNOW grandparents will be asking for photos so I have included enough to share. 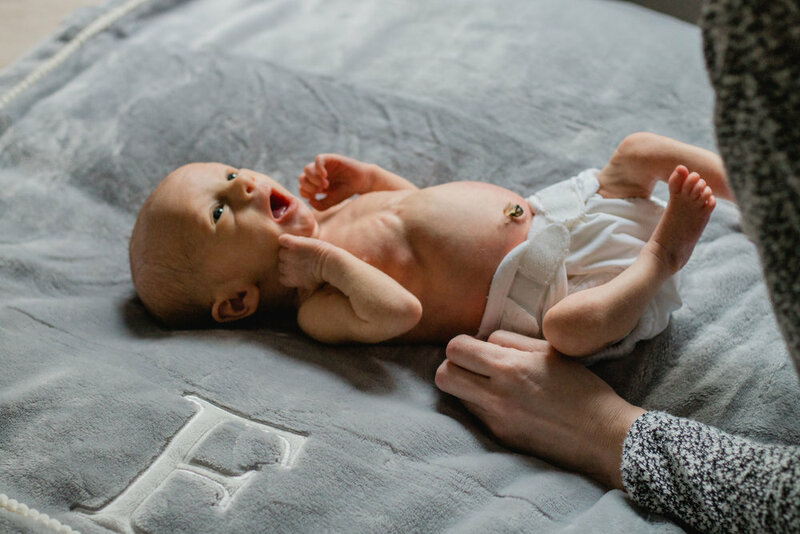 My signature service is designed to get you beautiful and authentic newborn photos of your family bonding in a natural environment and that are ready to display without any headache. Easy peasy. We’ll work together to make sure you get exactly what you’re looking for. All packages include digitals and prints. I also offer a higher end package with honestly the most beautiful 12” museum quality album you have ever seen. Videos are offered at a discount when applied to any photo package or can also be purchased as a stand alone item. The investment for my newborn photography packages starts at just $500 and I have various options available. I recommend having a chat so that we can make sure you get exactly what you are looking for. Family shoots are also available starting at $400. There is a discount for purchasing multiple sessions with me if you want to document your baby and family as you both grow together. Maternity sessions can be purchased as an add-on to a newborn shoot starting at $300. Ready to get started? Here’s what to do. Step 1: Click here to schedule a call with me so that we can best plan your shoot and discuss your unique needs. I’ll also go over how to prepare your home for the shoot with the least amount of effort needed and wardrobe suggestions. Really, please DO NOT go crazy worrying about cleaning your house. I will assure you of all those details so that you can rest easy and enjoy your baby. Only one or two small decluttered spaces are really needed to get the shots you want. It will take 5 minutes tops. Step 2: If you want to move forward we will schedule for the first couple of weeks following your due date. A 50% deposit holds your spot so that I can make sure I am there for you. I keep my weekday mornings/early afternoon flexible and only schedule a limited number of shoots per week. This way I can be there since we know baby doesn’t always come when expected! Step 3: Once you have settled in, a few days after the birth, we will touch base and firm up the date for your shoot. I’ll arrive at your home and spend a couple of hours with you, your baby (and optionally if you have a spouse or older child around too) to get the perfect photos for you. I always ask clients to schedule an extra hour just in case baby is fussy so that way we have plenty of time and you can enjoy your session. Any questions drop me an email below on the contact page and I will get back to you as soon as possible. Yay! So excited for you and your family! Are you interested in learning more about Newborn Documentaries? Fill out the form below and I will email back ASAP. Thank you! I’ll write back asap.